As teachers begin the school year, we often spend days, weeks even, building a supportive and positive classroom community. We discuss, model and practice classroom expectations for everything from sharpening pencils to resolving peer conflicts. We continue to nurture our community as the school year goes on, intent on developing the ideal school citizens. But what about the online environment? 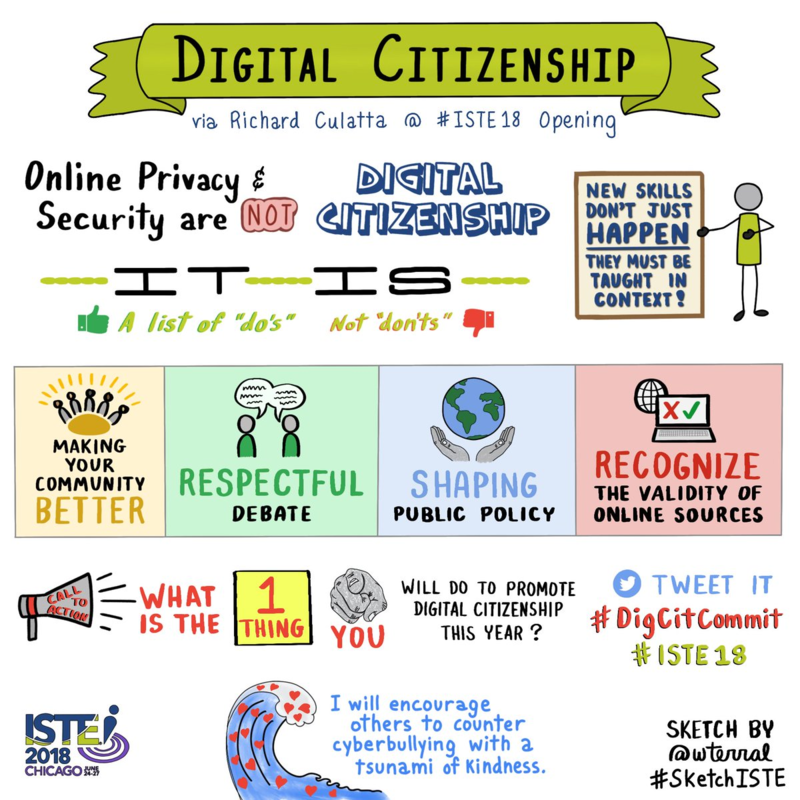 As a greater percentage of teaching and learning moves to online platforms, the necessity for intentional and ongoing digital citizenship education cannot be ignored or checked off a list at the beginning of the year. One way to kickstart or amp up your digital citizenship game plan is to participate in Digital Citizenship Week (Oct. 15–19)! Recognized on the third week of October each year, this initiative aims to build capacity for students and families to make safe, smart, and ethical decisions in the digital world. Digital citizenship lessons empower students to engage responsibly and effectively in the digital world. With the right guidance and support, students not only learn to be safe and responsible consumers, they learn to contribute rich ideas to online spaces and make real and lasting differences. 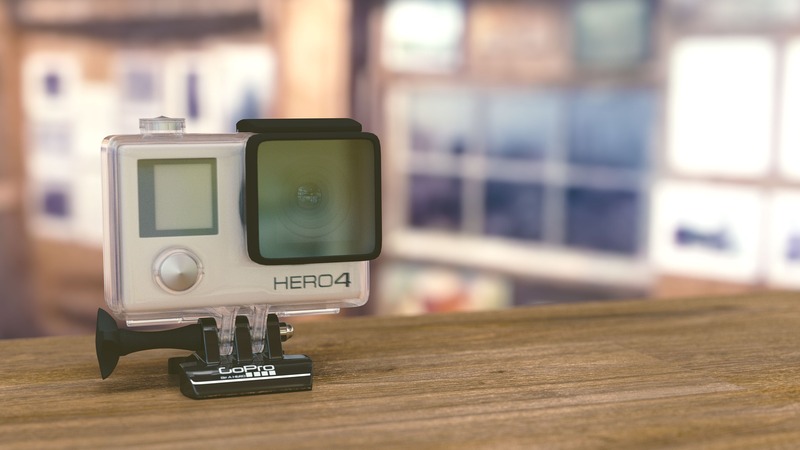 They also learn how to find balance in their technology use in order to stay physically and emotionally healthy. Even if you are familiar with the benefits of teaching digital citizenship, you may still have questions about the best way to introduce these concepts in your classroom. If this is you, we invite you to join us in one of Learners Edge newest courses, 806: Digital Citizenship in The Classroom! 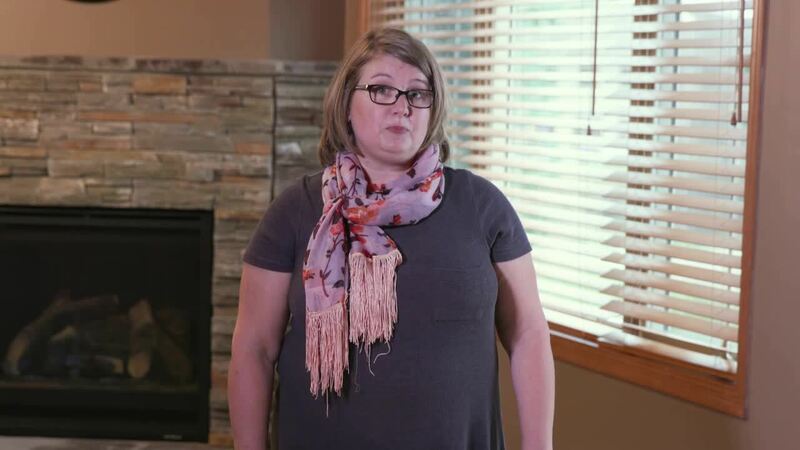 Ever wonder what it is like teaching schools online? I was lucky enough to meet Matthew Schempp from West St. Paul, MN at a local gathering of like-minded citizens. We quickly figured out that we have education in common, but in very different ways. He was kind enough to respond to my questions about his teaching situation: I was fascinated by his responses -  I hope you are too! What do pencil grips, talking calculators, wheelchairs, and augmentative communication devices have in common? They are all examples of assistive technology (AT).Per the Individuals with Disabilities Education Act (IDEA), assistive technology devices are defined as, "any item, piece of equipment or product system, whether acquired commercially off the shelf, modified, or customized, that is used to increase, maintain, or improve the functional capabilities of children with disabilities." Assistive technology devices can range from low-tech tools such as pencil grips to assist students with written communication, to high-tech tools such as electric wheelchairs to increase personal mobility. Whether low tech or high tech, AT devices help individuals achieve an increased level of independence. As a special education resource teacher by trade (working mainly with students with learning disabilities and ADHD), I am always thrilled to find tools which help students access grade-level content. Outlined below are four of my favorite online AT tools that you can access today to support and enhance learning in your classroom. 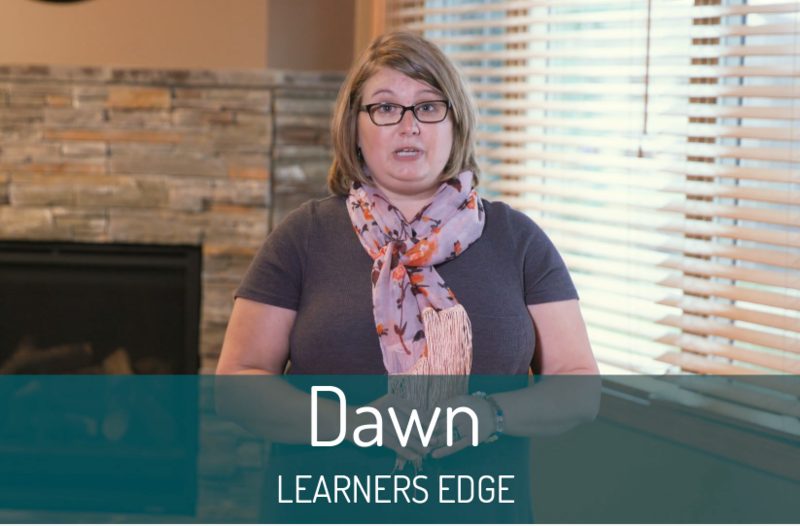 My colleague, Molly,and I are both Curriculum & Instruction Specialists for Learners Edge. One of our roles as C & I Specialists is to ensure Learners Edge is meeting educator needs by offering the professional development teachers need and want. Besides asking you directly---(Teachers, please let us know your needs! You can email me at Susanne.Leslie@LearnersEdgeInc.com any time to offer your suggestions! ), we travel the world to track down hot topics and to find out what educators are interested in learning! This year, the ASCD Conference was presented in Anaheim, California and was billed as “EMPOWER17 The Conference for Every Educator!” Enthused by the message of educator empowerment, we headed west to the Golden State to learn about the latest (and greatest!) in education, curious about what we would discover. National Bullying Prevention Month is a nationwide campaign founded in 2006 by PACER's National Bullying Prevention Center. The campaign is held during the month of October and unites communities around the world to educate and raise awareness of bullying prevention. The goal is to encourage communities to work together to stop bullying and cyberbullying by increasing awareness of the prevalence and impact of bullying on all children of all ages. According to Sameer Hindua and Justin Patchin authors of, School Climate 2.0: Preventing Cyberbullying and Sexting One Classroom at a Time, cyberbullying is defined as willful and repeated harm inflicted through the use of computers, cell phones, and other electronic devices. 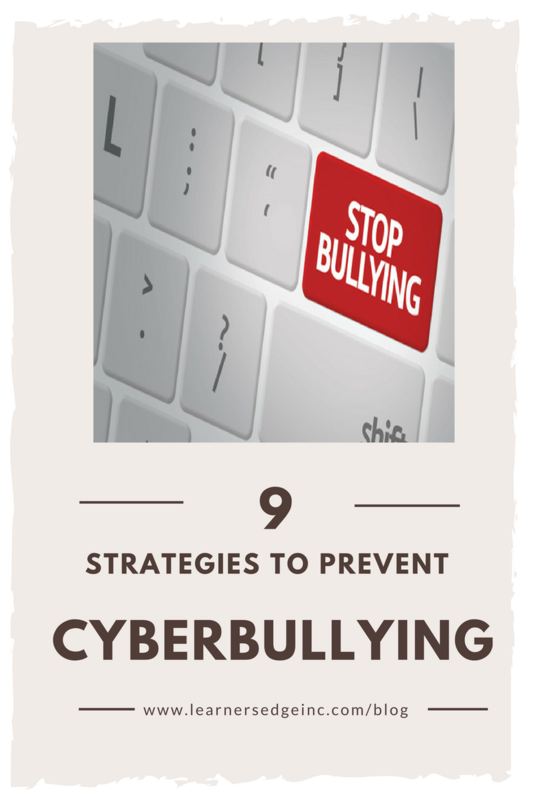 In short, it is bullying using technology. 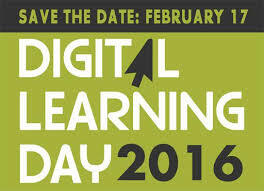 The fifth annual Digital Learning Day will be on February 17, 2016. This day is a time to highlight best practices and great tools for education that exist in the digital realm. 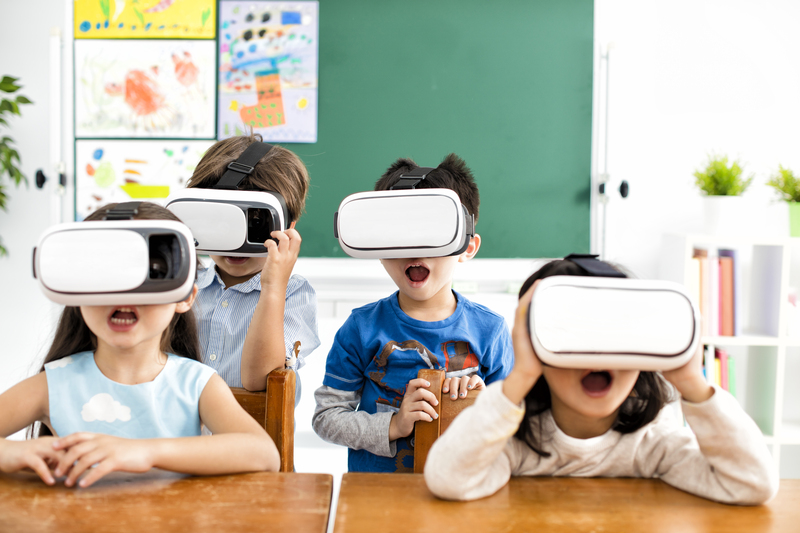 While digital learning day is highlighted on Feb. 17, it is more than just one day; it is an ongoing campaign to ensure that EVERY child gets the best possible education in today’s world economy and global society. 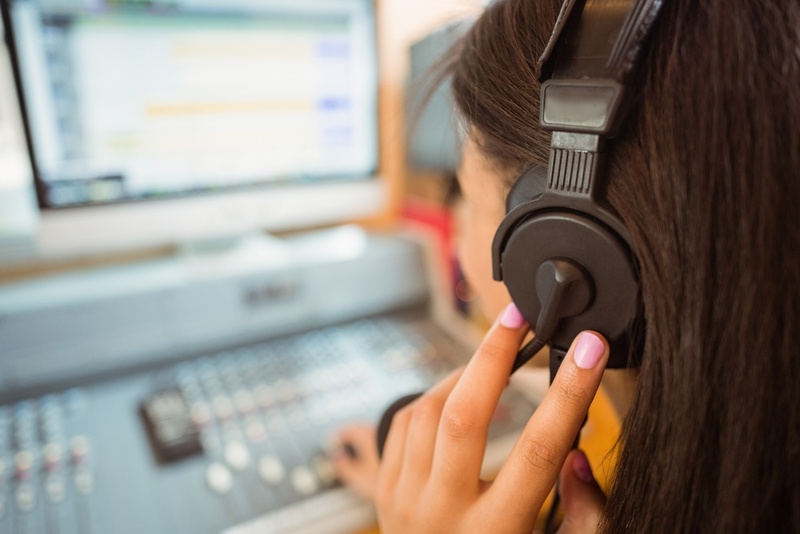 Digital Learning Day celebrates innovative teaching and learning through digital media and technology that engages students and provides them with a rich, personalized, educational experience.